Couple your meal offering with a night out at the movies, then add some dedicated advertising and you have yourself a really valuable package to drive your business. 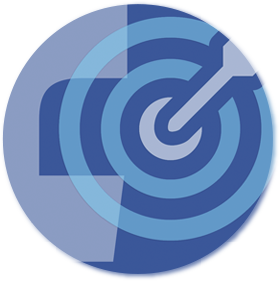 Over 12,000 users strong, marketed directly using Facebook & Instagram through targeting advertising methods. 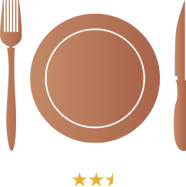 Our new website has 4,500 daily users. The new Movie Meal section features dedicated blocks and a dedicated page just for your offer! Movie Meal offers have been wildly popular, the people of Ballarat love being able to bundle an entire night out. Use it to your advantage and stand out amongst your competition. Tie your marketing in with a film release to really boost your uptake, especially in those periods you expect slow business! Our Movie Meal Money has a 5 year expiration date, so your customers have plenty of time to use it! If you have any questions about our Movie Meal packages give our friendly team a call to discuss your options. Movie Money branded with your logo to give out as part of your Movie Meal offer. 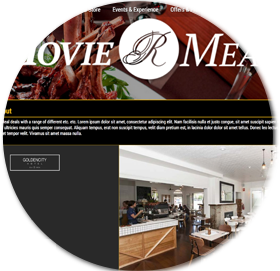 Feature on the Regent Cinemas Movie Meal offers page, and your own page. A targeted advertising campaign through the Regent Cinemas facebook. 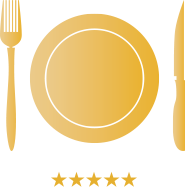 Great discounts on screen advertising packages for our Movie Meal partners. Advertising Feature in the Movie Meal section of the Regent Cinemas website. 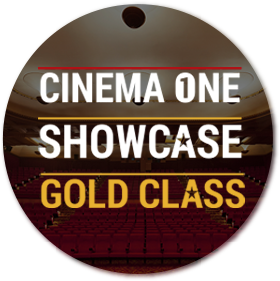 Dedicated offer page on Regent Cinemas website. 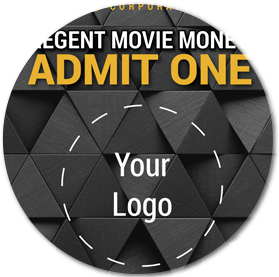 1 paid ad campaign on Regent Cinemas facebook page dedicated to your offer. PLUS bonus offer of 10% discount off any screen advertising package. Additional tickets can be purchased during your contract for $10.50 each. 2 paid ad campaign on Regent Cinemas facebook page dedicated to your offer. PLUS bonus offer of 15% discount off any screen advertising package. Additional tickets can be purchased during your contract for $10.00 each. 3 paid ad campaign on Regent Cinemas facebook page dedicated to your offer. PLUS bonus offer of 25% discount off any screen advertising package. Additional tickets can be purchased during your contract for $8.50 each. Don’t have a Regent Corporate account? Sign up now.